Defined most simply, a “kehilla” is a community, a group of people who have come together with shared purpose and in fellowship. 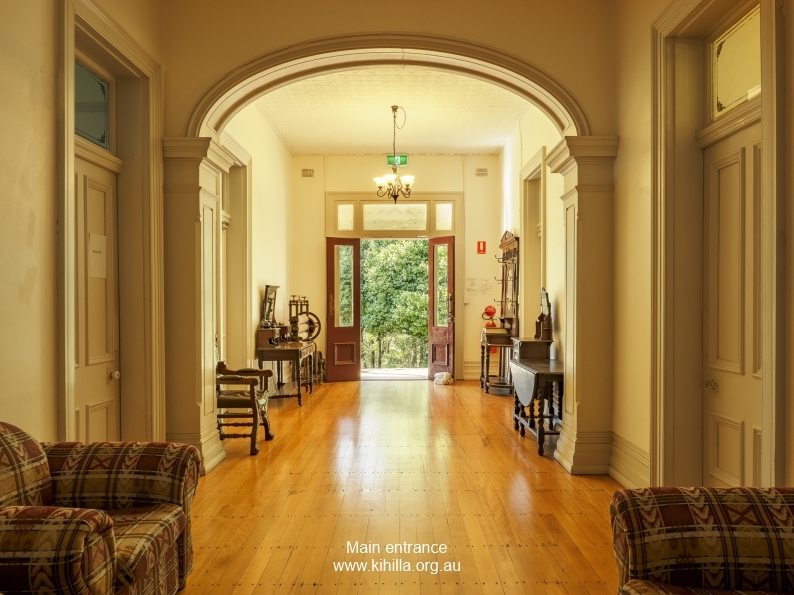 Built in the early 1880s, Kihilla Conference and Retreat Centre is located in the Mid Blue Mountains, between Lawson and Hazelbrook. 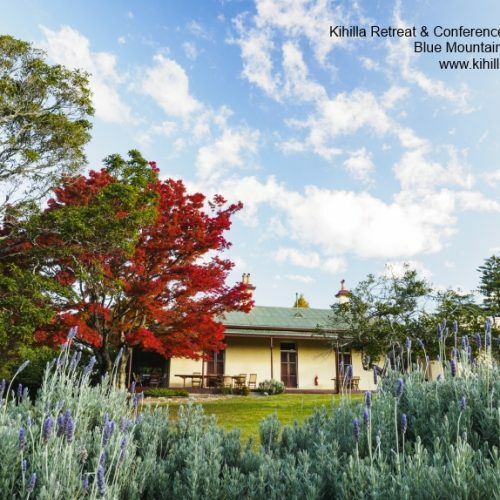 It offers an ideal venue for retreats, conferences, weddings, workshops and school camps, with affordable accommodation. Though built as a private residence, for much of its history “Kihilla” has been a guest house or retreat. 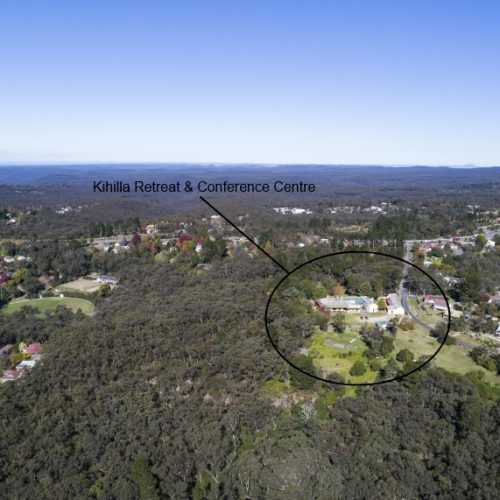 This grand old property is ideally located in the Mid Blue Mountains and is easily accessible by car or train. 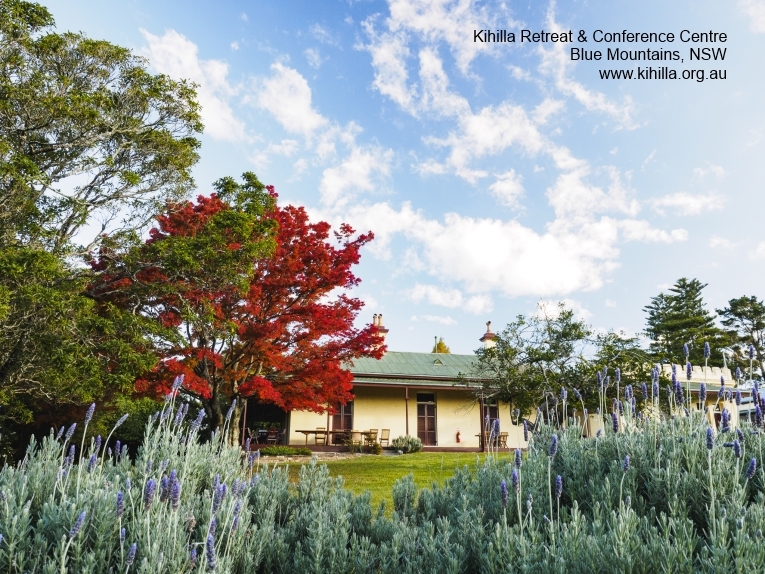 Magnificent views over the Lower Blue Mountains, extensive grounds with local bush walks, a large veranda for warm days and roaring fires on those crisp winter nights, make Kihilla a venue for all seasons. With a choice of accommodation and two distinct, self contained sections, the Main House and the Stables, it’s ideal for large or small groups, be they church, school, corporate or family. Minimum weekend rate for the Main House $2250. 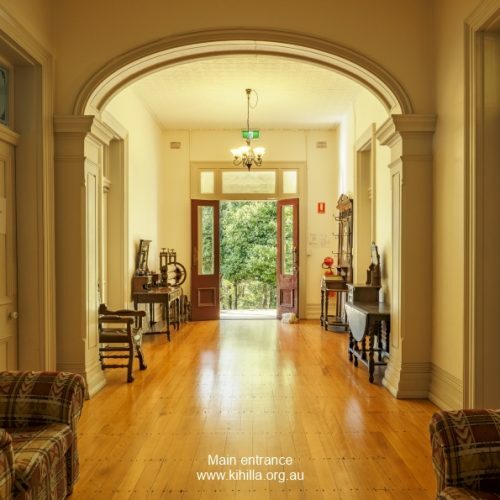 Kihilla is currently available to hire for groups between 10-80 people at great rates, either self-catered or catered. For booking information please use the link below. We are in demand, so book early to avoid disappointment! 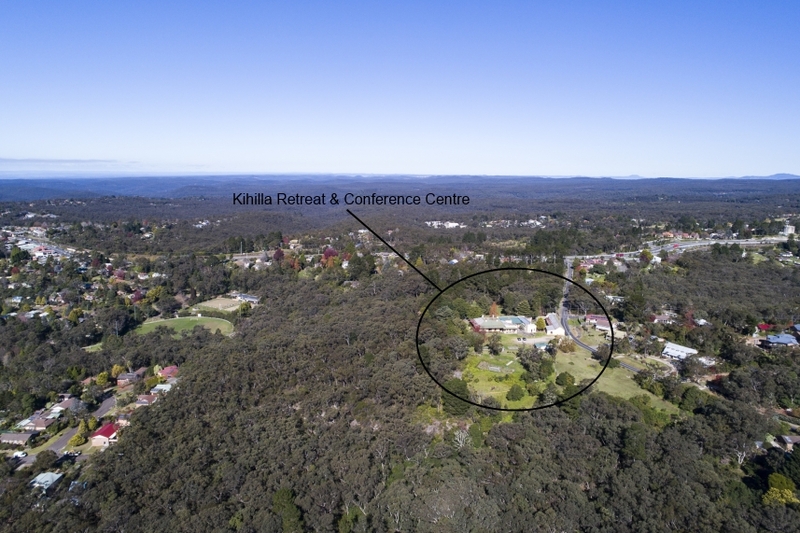 The community at Kihilla acknowledge Aboriginal and Torres Strait Islander peoples, and in particular the Gundungurra and Darug people, as the first and traditional custodians of the land on which these buildings now stand; and we acknowledge our gratitude that we share this land today, our sorrow for the costs of that sharing, and our hope that we can move towards a place of justice and partnership together.